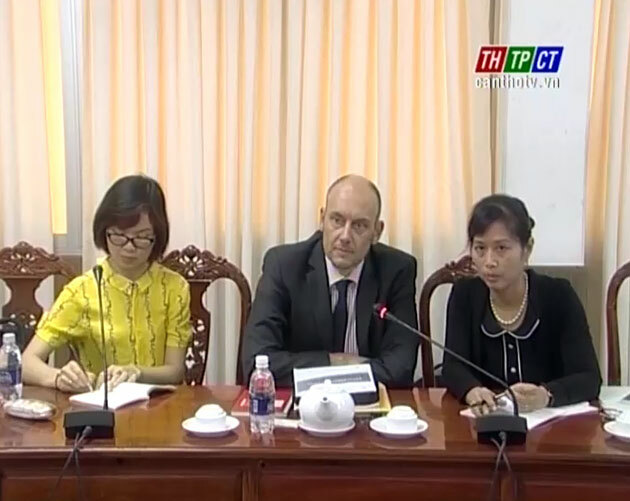 Vice Chairman of Cần Thơ City People’s Committee Đào Anh Dũng and representatives of departments, sectors of the city on July 5th worked with director of the German Re-construction bank (KFW) Christian Haas and regulators of projects of the bank and the German Development cooperation organization on passenger transport projects by high quality-low carbon emission buses. 2 urban areas such as Cần Thơ city and Hà Nội capital are chosen to carry out pilot in the 1st phase of project, through that multiply nationwide. In schedule, it is implemented within 2 years from 2018 to 2020. Tái Thiết Đức Bank will assist Cần Thơ city to invest 50 low emission and fuel saving and buses, with loan from 12 to 15 years, preferential interest at 2.6 percent per year. The project is in order to improve air’s quality, optimize bus system, with good services and benefits, contribute to decreasing time of transportation and traffic jam. Presently, the city proposes projects to build mechanism, encouragement policies to develop public transportation by buses in the city area for 2016 – 2020. 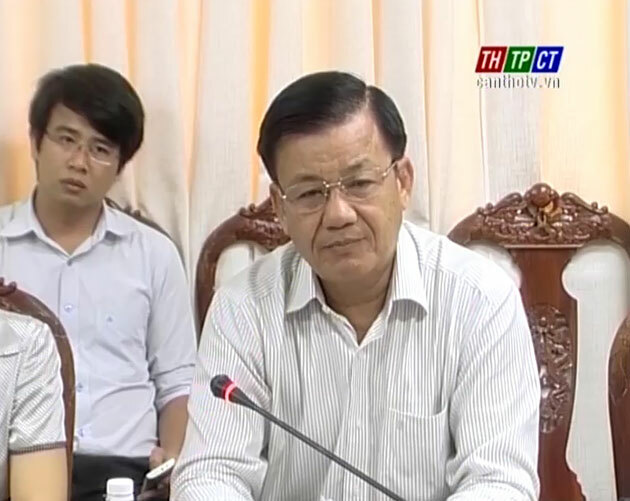 Vice Chairman of the city People’s Committee Đào Anh Dũng warmly thanks for assistance of KFW and delegation. At the same time, he suggests leaders of KFW and the project’s members to consider and assist the city to change 20 buses with 30 seats, serving for residents in small provincial routes./.